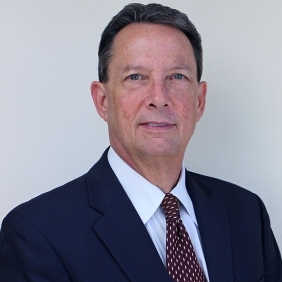 Smith, an accomplished healthcare executive, has nearly 40 years of leadership experience, including a decade leading Matagorda County Hospital District. Huntsville Memorial Hospital delivers key specialties and services to fulfill the health care needs of the community. Through advanced technology and the professional expertise of our board-certified physicians, we can provide quality care for a wide range of medical conditions in a friendly, close-to-home environment. Delivered all my babies here - C.A. Women’s Center is fantastic - Amy R.